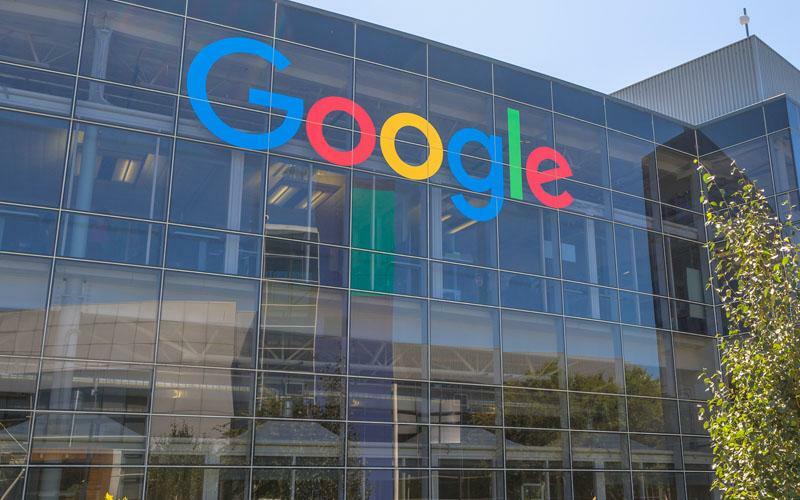 The Mountain View company Google has the payment solution set up and it was called Google Pay, but the company launched a different payment solution in the Indian market and it was dubbed as Google Tez – which means ‘fast’ in English. That said, the Tez App got really an awesome approval by the users of the country. Well, now we got a report which suggests that the search engine giant Google may rename the Google Tez as Google Pay to bring it under the global payments umbrella. According to the source, Google is all set to rebrand the Google Tez as Google Pay and the company wants to make it under the global framework. Moreover, the source also says that the Google will make the Tez mobile wallet into the Google Pay and it will allow users to make payment via UPI for the purposes of applications on the Google Play Store. 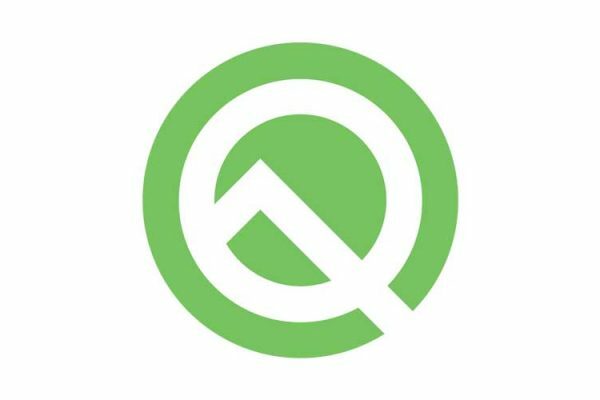 Furthermore, the source also says that the company may even proceed with the “invoke flow” process and that is considered to be “easiest way to integrate” once UPI is given access on the Google Play Store. 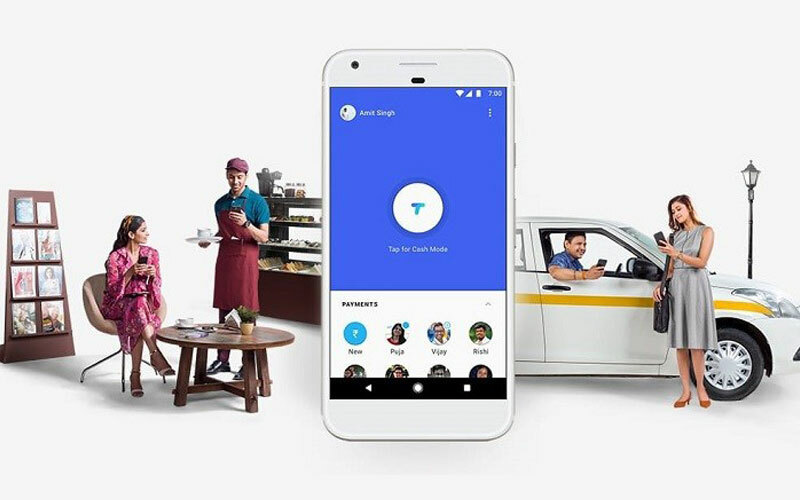 Google launched the Google Tez app in India in last year, it is a UPI (Unified Payments Interface) based mobile payment app to send and receive money from anyone and also to make payments for various services. Moreover, the app supports various regional languages of the country and it works with all the major banks. So, that’s all the information we have at this moment. We recommend you to stay tuned with us for the latest information at your fingertips.